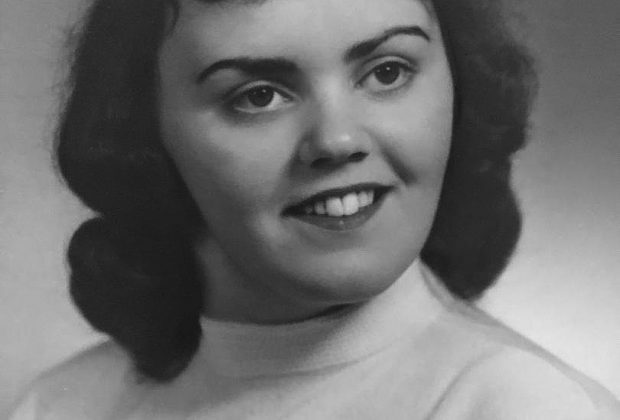 Our beloved Joan Ann Mercure-Lipscomb, 80, was suddenly called home to our Heavenly Father April 5, 2019. Born in Holyoke, Massachusetts to Armand and Loretta Madden-Mercure on February 21, 1939. 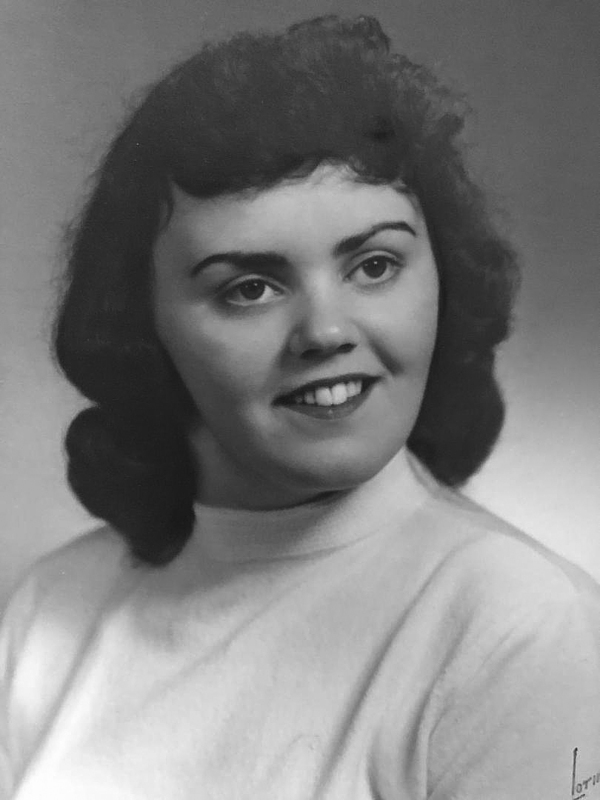 Joan was raised in Aldenville, MA and attended St. Jerome’s High School. She married her husband of 59 years, James O. Lipscomb on February 27, 1960 and moved to Lockhart, TX in November of 1960. She retired as a teacher’s aide from Lockhart ISD where she spent her years helping students. She is survived by her husband; James O. Lipscomb; only son, Michael; three grandchildren, Bailey, James and Haden; and one great grandchild, Karsen. Visitation will be held on Wednesday, April 10th from 5 to 7pm followed by a memorial service on Thursday, April 11th at 2pm at McCurdy Funeral Home. Joan will be laid to rest beside her mother in the Lockhart City Cemetery.